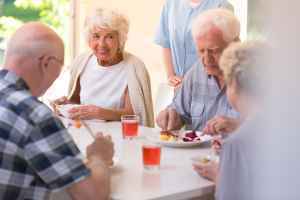 The average expense for Pacifica Senior Living Vacaville - Courtside Cottages is around $8,657 monthly. This is higher than the $7,374 estimated cost for the city of Vacaville. 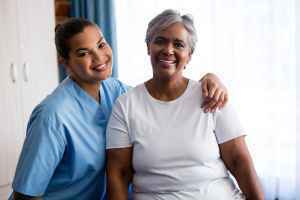 The estimated average cost of care in California is approximately $6,289, which is above the national average of $5,718. 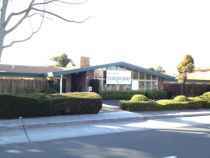 Pacifica Senior Living Vacaville - Courtside Cottages is located in Vacaville, California. 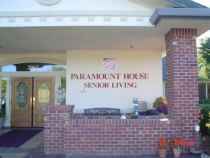 They offer senior housing in a clean community for older individuals. The neighborhood around this community is densely populated, including about 65,096 people in the 95687 zip code. It is a primarily middle class area, with a median per-home income of $65,725. The community is located near by many local amenities, including worship services, retail shopping, and healthcare services. They're only 0.5 miles from Northbay Vacavalley Hospital, there are 10 pharmacies within one mile of the facility, and there are 20 churches within four miles, including Vaca Valley Christian Life Ctr, St Joseph Catholic Church, Vacaville Sda Church, and Father's House. 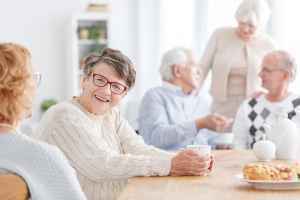 Pacifica Senior Living Vacaville - Courtside Cottages offers both dementia care and nursing home care. 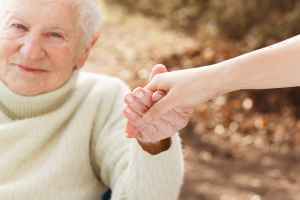 They can provide care for seniors who are dealing with Alzheimer's and who have trouble with common activities, and who require close assistance on a frquent basis. 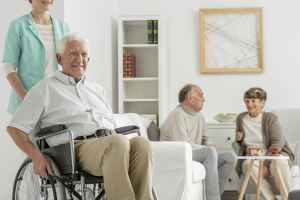 Also, they can provide for seniors who are mostly bed-ridden and need to be under the care of doctors and nurses frequently. This provider features multiple food selections like low salt options. 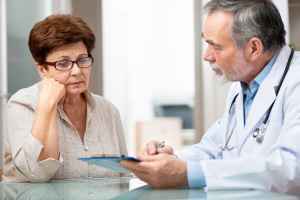 In addition, they provide different medical services such as hearing care, help with medication, nurses on site, dentist care , and podiatry services. They also provide a few different facility features that include a hair salon and a communal living room.